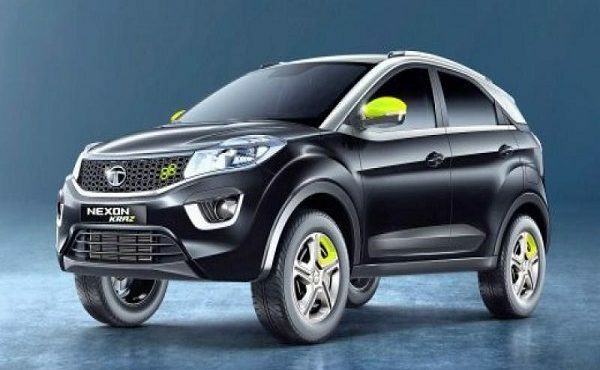 To commemorate the first anniversary of the Nexon, Tata has launched a special edition model of the sub-4m SUV.The Nexon KRAZ is priced at Rs 7.14 lakh and Rs 8.07 lakh with petrol and diesel engines, respectively. The Nexon KRAZ gets a dual-tone black-grey paint job, neon green highlights on the ORVMs, front grille and wheel covers. Mechanically, the Nexon KRAZ is similar to the standard Nexon and it can be had with both petrol and diesel engines, which come with three driving modes: Eco, City, Sport.